As a beginners, you want to open a website and trying to Make Money Blogging. 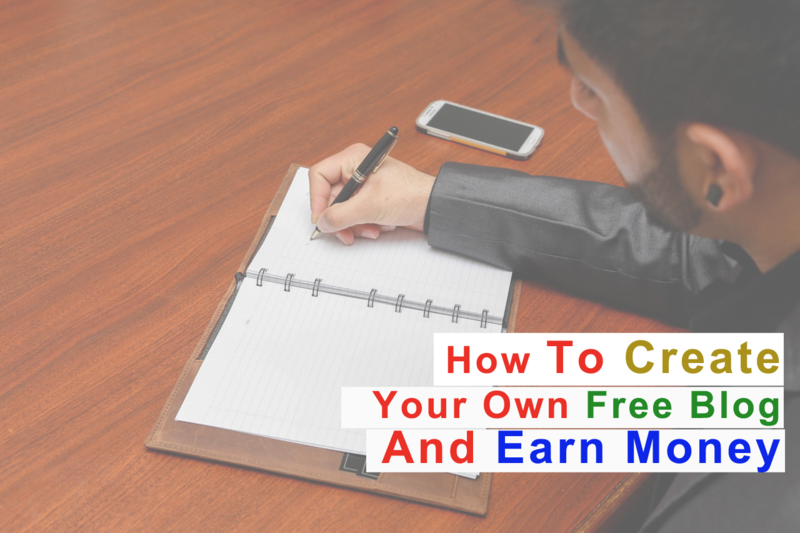 There have huge article on how to create your own blog and Make Money Blogging. Because our blog give you a complete guidelines about blogging and earning, so here i present about how to Make Money Blogging. The first step in Making Money Blogging is open a blog. As a beginners, you need to choose the right platforms for starting a blog. Here i give you a free blogging platform example for beginners to advance level. I show you how to Making Money Blogging. Beginner are always afraid for their investment. Here I give you step by step guide for start a blog. For starting a blog you need two basic thing. One is domain and another is hosting. Domain is your website name. Supposed you want to make a website about Make Money Blogging. You give your blog name blogging earning.com. Its call top label domain. Some company give domain name service. Because there was huge domain name provider, from my own experience, there have so many trusted domain service provider. Purple IT is my trusted name for providing domain service. A better domain provider characteristic. Easy to setup domain name. Easy to Search your domain name. Domain is free of cost. Domain charge is only for one time. No hidden or extra charge. Yearly renew fee is same as first time purchase fee. Company have a Physical office. If you see the above good characteristics is available on a domain provider. You trust this company as a good and reliable. Now go to search button and search your expected domain name. After selected your name, go to payout option. Search here for your domain name. Select your domain and pay the domain service provider. Before selecting a domain, you must be consider some issue for future SEO. For example, you we want to open a blog on blogging tutorial. Now think the keywords for blogging. Google keywords Planner is best for searching a keywords. Select an easy Name, which is search on high volume on google. Now select a relative name. Although you also select your name as you love. But SEO friendly is best. How much pay for a domain name ?? It's may be very on the service of domain providers company. Most of them charge only 10$ per year before renewing. Although so many company offers more lower prices. But the next year renewing fee is very higher than other. So do not think about cheap prices, here you only need domain no need hosting. 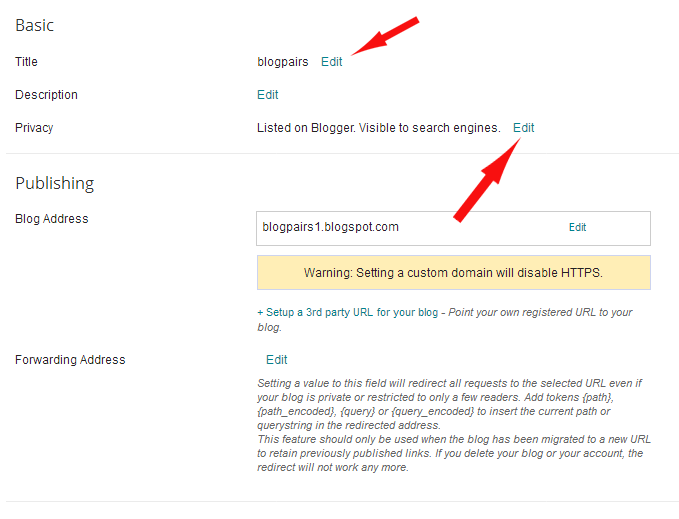 Now the next is linking your domain name with blogspot. If you already have a google account, you don't need another one. Either you need a google account. Open a google account is very easy methods. Just go to here and sign up for a new account. This account will give you access all of the google products. Write blogger.com on your address bar. now open a window. This is blogspot home page. Its very easy methods to create a blog on blogspot blogging platforms. 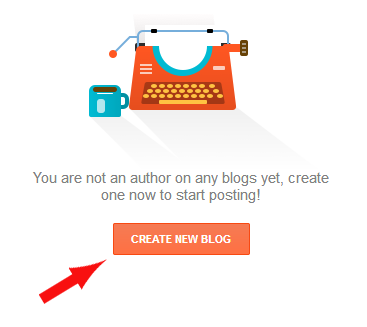 Just click on "Create a new blog" options. Write your blog name on address. Such as blogpairs. You got an extension after your blog. Such as our blog name is blogpairs.blogspot.com. Here the extension blogspot.com is add. you can also use this address for free blogging. But so many option is not allowed for free domain name. 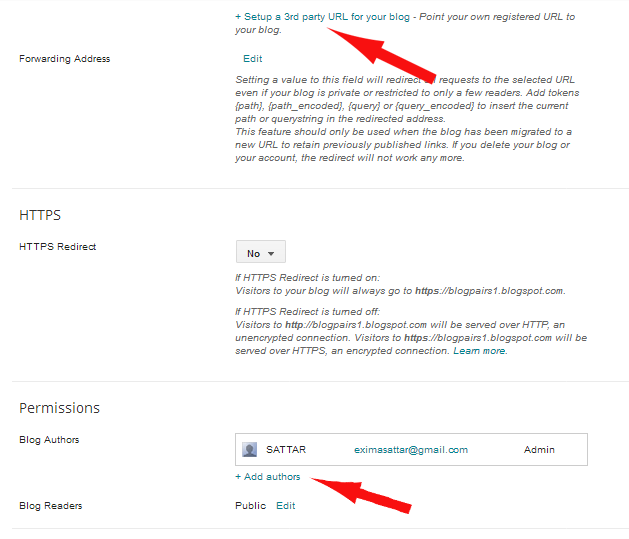 For example, google AdSense account is not accepted for free blogging address. You must have top label domain name. Now give a blog title for your blog. You give your blog title is blogging and earning. Select your blog theme from third option. Now click on create blog. Almost done !!!! Your blog is ready for blogging!!! 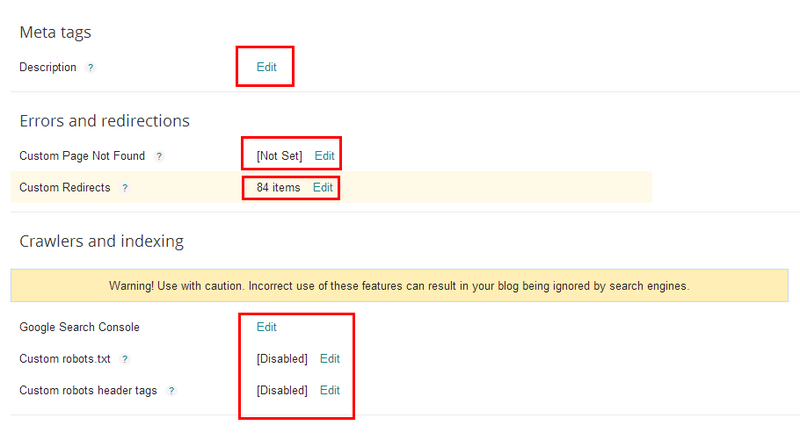 A new blog need some option to enable. Then it will be live to online. The first option is basic setting for bloggers. Here also have some sub option. First option is privacy. Select two yes radio button from below privacy. Now your site is live on Google search engine. It's the sign of security, if you use HTTPS, if you use customs domain names, you doesn't get HTTPS advantages for free. Its the main points for redirect your free domain name into custom domain name. Because its a technical job, so you have to contact with your domain service providers for redirecting. They make it very easily. Another option for blogspot blog. Here you can add maximum 100 blogger. This blogger is called guest blogger. They also can write or edit your blog. You can select their activity types. Admin or a author. This option should be public. Either your blog cannot live. The basic functions is finished. Now the next setting option. This settings also important for your blogging. Because it's have a different roles. This option is for showing post number in the main page. If your sidebar have many widgets, you can increase your post number. We show 4 number of post on homepage. You can save your post template here. Because blogspot supported HTML format, so you can save post template for future. This option is for comments moderation. Because In blog comments, people are trying to spamming. Although, as a new blogger, you can open it for all. After got popularity in internet, you can use comments moderation option. For checking commenter human identity, Google use this option. Before submitting a comment, Google shows a captcha entry. If you fill it rightly, your comments will be published. 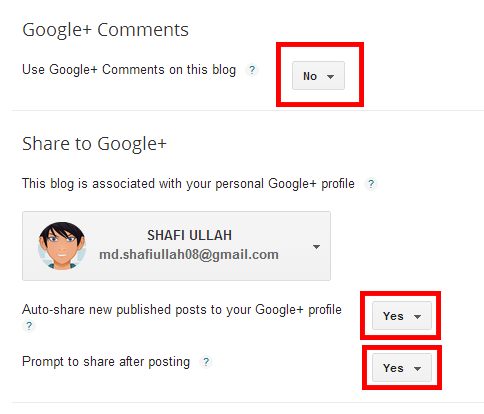 This option allows visitors for comments by using Google plus. You know, Google plus is a popular social network. If the visitors comments by using Google plus, their comments will be shown as post on Google plus network. It is best methods for sharing your blog. This is another best option in blogspot blogging platform. Because every time you can't open a blogger homepage for posting new. Especially if your website is about news update. So it's very easy methods for direct posting on blogspot site by email. Just give some secret words for your blog posts address. Now the email address is your post email. 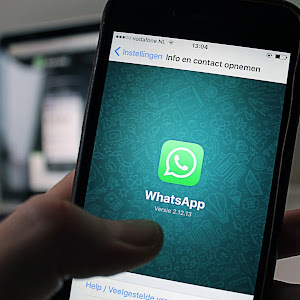 Don't share your email address publicly. From here you can select your blog language. For example, you want to make your blog in Korean language. Now select Korean language. Your blog language will be Chang. You also can use translation methods from settings options. Now your visitors can translate from English to another language. This settings is mostly important and also sensitive information. Here you write about a short description of your blog. Where included all the meta keywords. For example, our blog is about Making Money Blogging online. So our meta description will be blogging, earning, how to blogging. Because you are new in this platform, So don't trying to do more before study. This section also have some important settings. It's another important aspect in blogspot blogging platform. 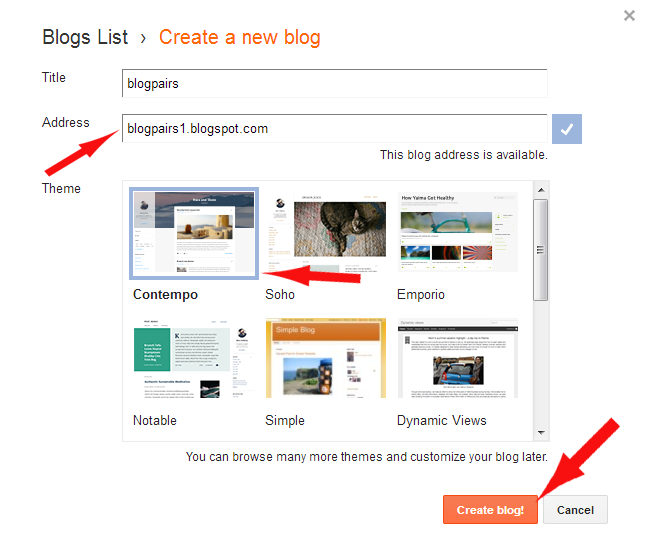 You can import any blog content from other blog. For example, you have an old blog in blogspot blogging platform. Now you open another blog with new domain name. So you can make a backup of your old blog and import all the content by using this option. A blog posts is so much valuable for a blogger. Because he waste his valuable time to growing a successful blog. There have possibilities to suspended your blog account or attack by hackers. So a backup is mostly important. Every blogger should make a backup of his blog every week. This settings is completed for a new blogger. After completing some study and experience in blogspot blogging platform, you can change another option in future. You are ready for blogging. After applying for new customize domain name with blogspot domain names, it will be needed 3 to 4 working days. Wait until your blog will be live. Finally we are ready for blogging. Now click on new post from post option. It's have so many option for editing and writing a post. Let's we try to familiar with writing tools. And the visitors see it as a headlines in big font. If you are good in HTML code, you can use this writing methods. This two option is for change the font of article content. And the T are stand for increasing or decreasing font size. Then the normal option have many option. Heading, subheading, option is using for H1, H2 tagging. You may have idea about bold, underlined, italics option. Here also have link option for adding link on your post. Now give a post tag on right side option. For example, our post is about blogging, so we give tag name"blogging". 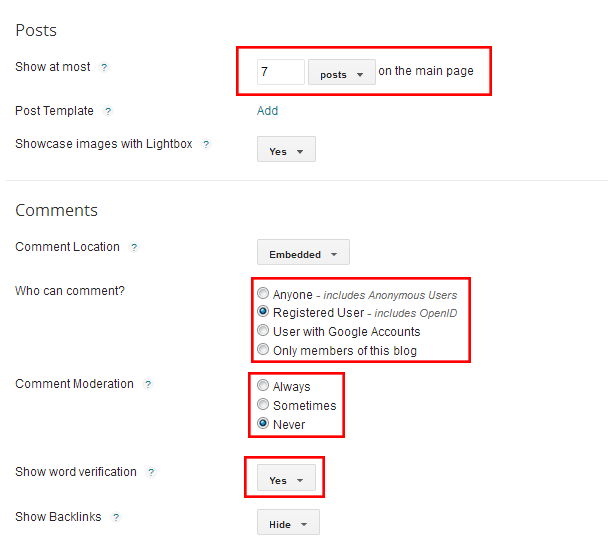 This tag system will help you to categories each article on your blog. When visitors click on the post, they also see a relative post on the same . Now click on the published button. Yeah, your post is now live on internet. Now share your blog posts on social networks. 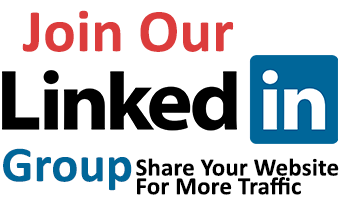 Facebook group, Twitter, Facebook group, Google plus is best social network for sharing your blog posts. The ultimate goal of a blogger is Make Money Blogging. Before submitting your request for Google adsense approval, Make your blog prepare for Adsense policy. Google Adsense approval is now very hard , so you have to try hard for it. Here I give you some shortcuts techniques about how to get Google adsense approval. 90% Chance to get Google Adsense approval by using this techniques. It's very important for approval Google Adsense. First you need to select your blogging niche by using Google keywords planner. Good to here and search your blog topics keywords. For example, you trying to write about blogging. Write blogging on Google keyword planner. It's will show you 700 keywords. Now select one keywords for writing your blog posts. Only one niche is best. Don't use multiple keywords. Google Adsense doesn't support multiple keywords at first time approval. Here is the main trick for Google Adsense approval. You need some article more than 2000 words. Trying to write some big article every week. Gathered more data on your post topics. Read more blog about your blogging topics keywords. So that you will be able to write big article. Here have some rules about How to Write a Great Article. Article quantity is another factor for approval Google Adsense. May be 20 to 30 post is better for approval Google Adsense. Trying to included less photos and more text. It's totally prohibited in Google Adsense. Don't try to write any Copy paste content from other blog. Post rewriting, post writing by article spinning tools, translation from other language is not allowed in Google Adsense. Remember "'Google have very smart algorithm" for tracking your post. Google can easily track your Copy paste content. Organics traffic is very important for approval Google Adsense. 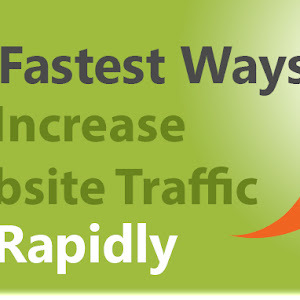 It's not easy to Drive Organic Traffic as soon as possible. It needs some time to indexing your blog posts. After that you got organic traffic. Here have a guideline about How to get organic traffic. Google webmaster tools is very important for submitting site maps. I already write that a Google account is give you all the features. Now go to here and sign up for Google webmaster tools. There have so many tutorials about how to submitting your sitemap on Google webmaster tools. You are almost ready for submitting your application in Google Adsense. Go to blogger homepage again. Now select on earning option. Apply for approval Google Adsense. It's need time for approval Google Adsense. May be 3 to 7 days. If your application was rejected, Google inform you why your application was rejected. Two steps verification is need for approval. After first approval you got an email for adding code on your blog. But the ad won't live on your blog. Second approval is conducted by human and robot. So you approval is very important. I give you 90 % suggestions about blogging. Read more and more about your blogging topics. Learn about keywords research, analysis. You will be a Professional Blogger.